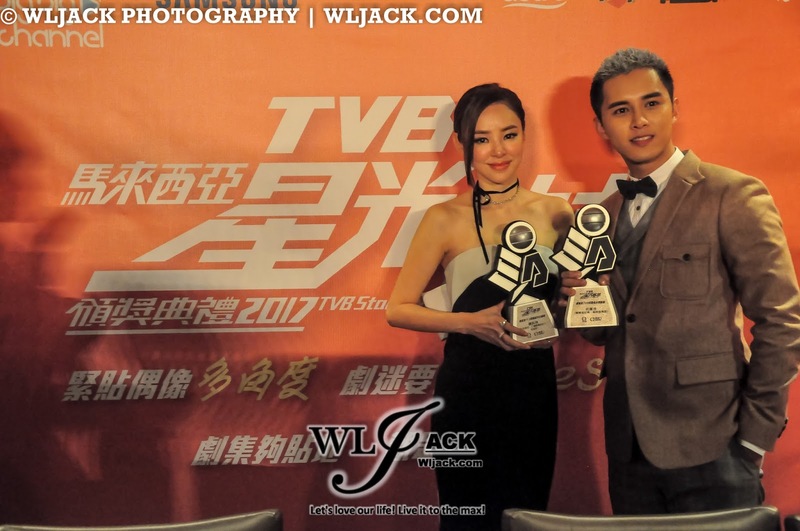 Michael Miu and Jessica Hsuan, Malaysia TVB King and Malaysia TVB Queen! 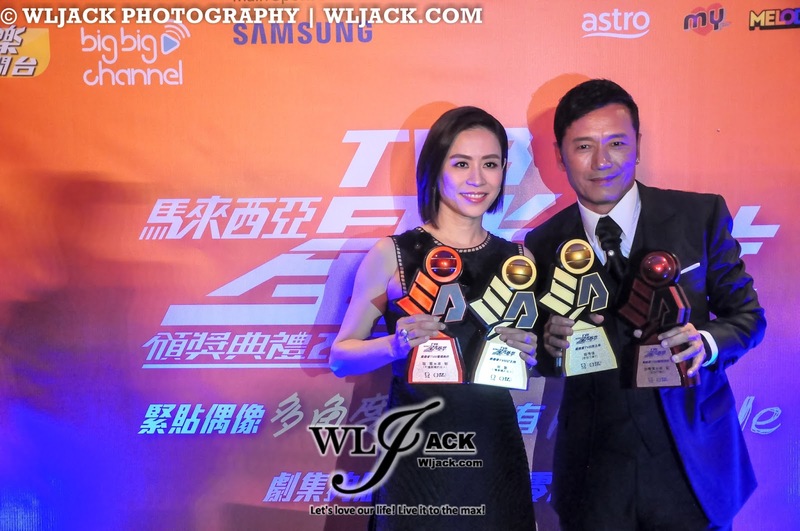 Michael Miu苗侨伟 and Jessica Hsuan 宣萱 thanked all of the Malaysian fans for all the support. 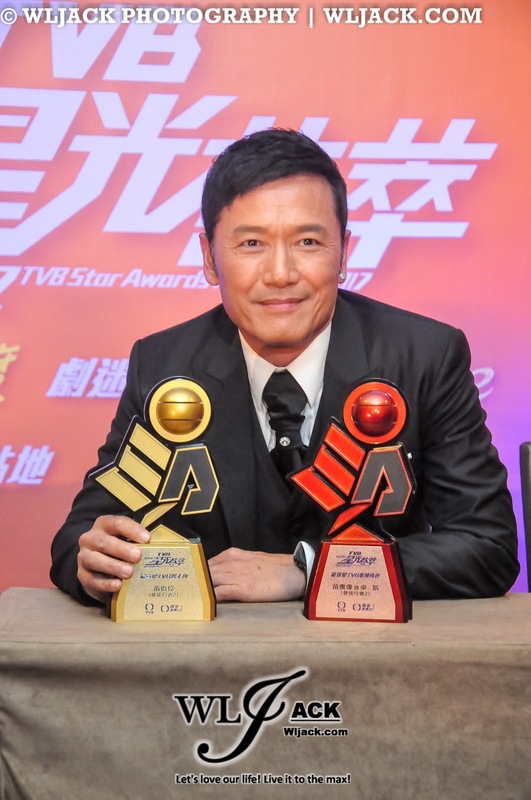 Michael Miu mentioned that he still has a lot of space for improvement and he will continue his passion in acting. 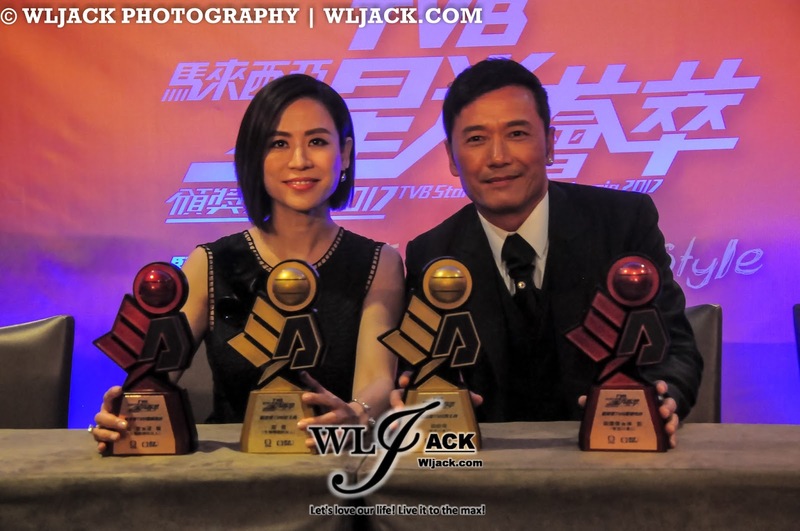 Jessica Hsuan said that it has been a long time since she last won a Best Leading Role award and she felt very grateful. Michael Miu expressed that the award meant a lot to him because he has been in this acting career for over 40 years and this was the first award that he won. Jessica Hsuan on the other hand shared that she will be going back to Mainland for a guest filming. Then she will be taking a short break. 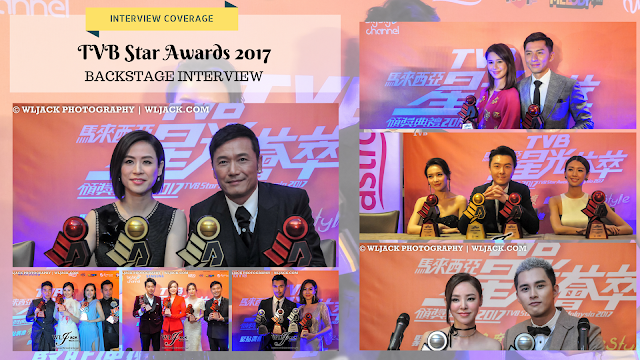 Joel Chan And Elaine Yiu Interview! 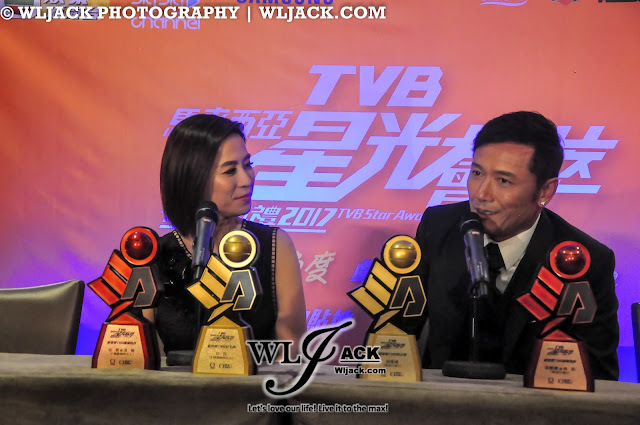 Joel Chan陈山聪 and Elaine Yiu 姚子羚 mentioned that the filming process of The Unholy Alliance took around 3 months and it have been a very challenging one. However, they are very glad that the drama has received such a positive remarks. 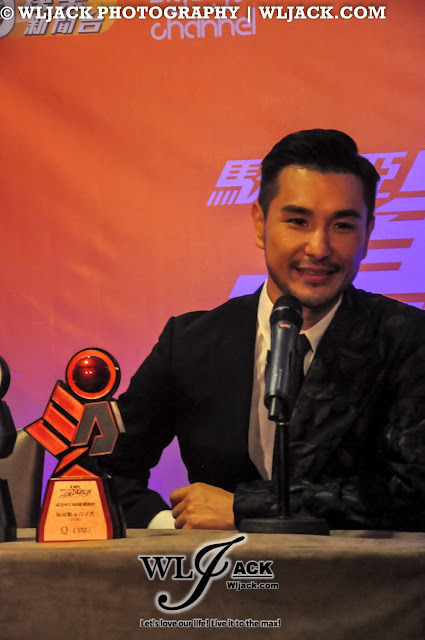 Although they couldn’t win “My Favorite TVB On-Screen Couple”, they are very glad that the award was won by Ruco Chan and Nancy Wu. Matthew Ho and Zoie Tam Hoi Ki Interview! Zoie mentioned that this is her first time coming to Malaysia. 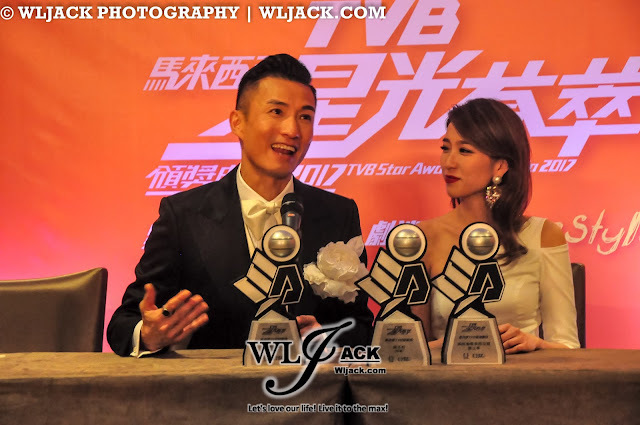 She is very thankful for all of the support by Malaysian fans and giving her a chance to win最喜爱TVB飞跃进步女艺员. 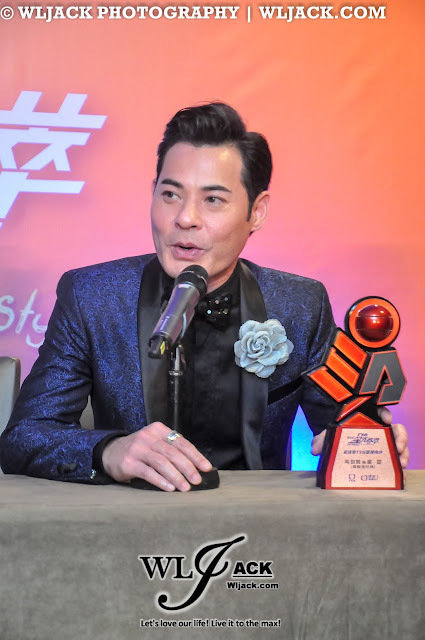 Matthew Ho took his chance to thank all of the other senior actors/actresses who have guided him all these while. Ruco Chan And Nancy Wu Interview! 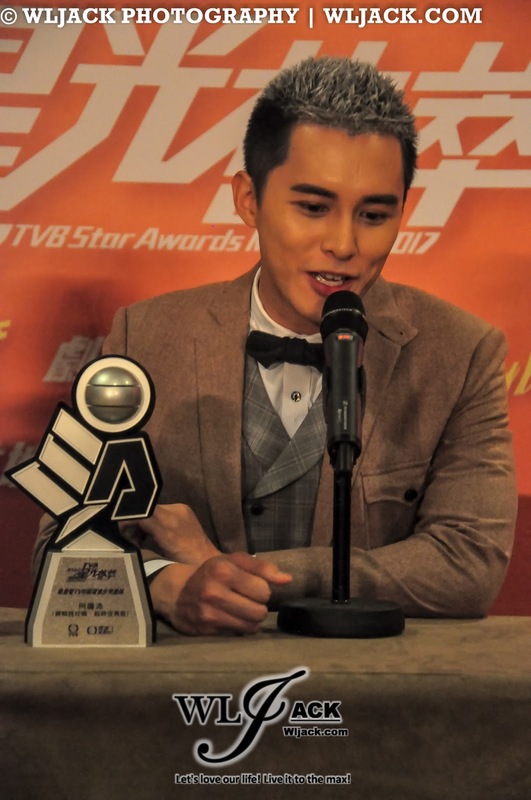 Ruco Chan said that he hoped to win “My Favorite TVB On-Screen Couple最喜爱TVB荧幕情侣” even before coming to Malaysia. He was grateful that his wish came true. 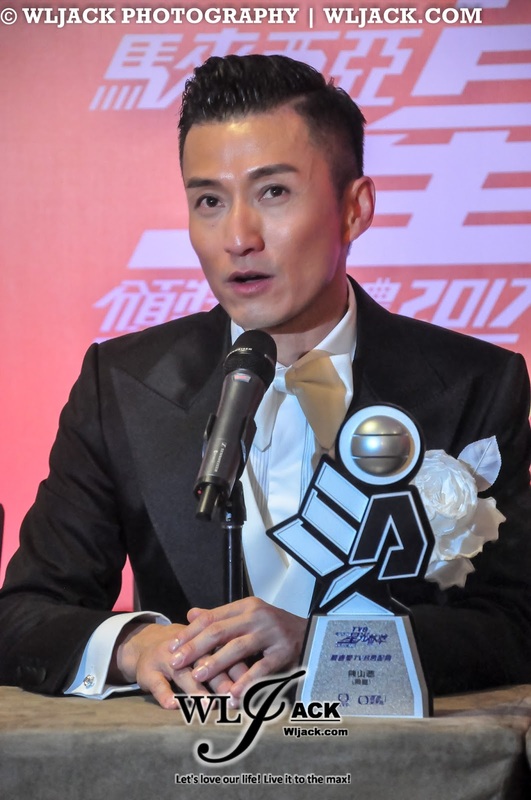 He said that he was a bit nervous when went on stage. That’s why he didn’t speak that much when on stage. 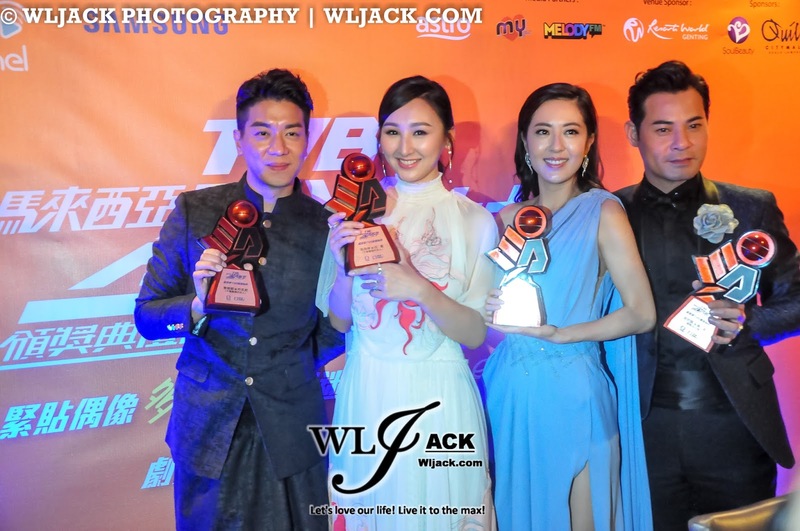 Nancy Wu said that she was very happy to see Michael Miu and Jessica Hsuan to win My Favorite TVB Actor in a Leading Role 最喜爱TVB男主角 and My Favorite TVB Actress in a Leading Role最喜爱TVB女主角 respectively. He thinks that they deserved the awards. 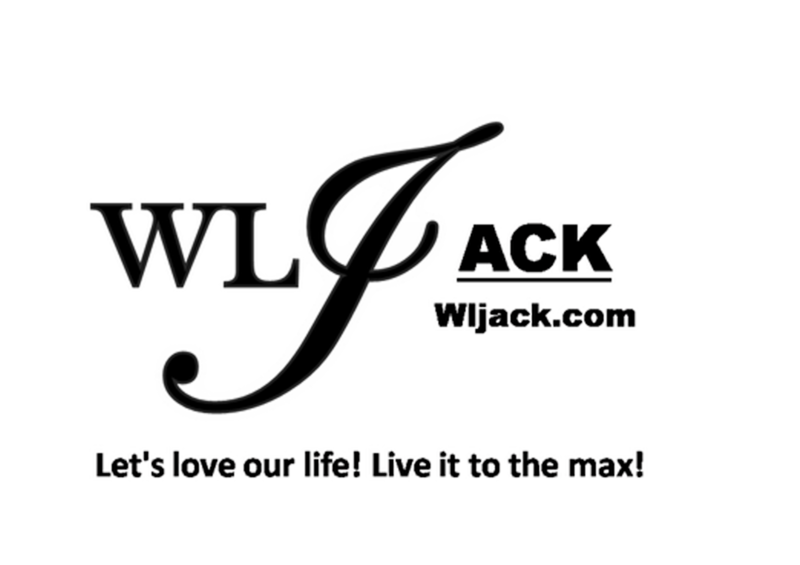 Legal Mavericks《踩过界》, My Favorite TVB Drama Series! Vincent Wong mentioned that he is delighted that Legal Mavericks have received such a great receptions. 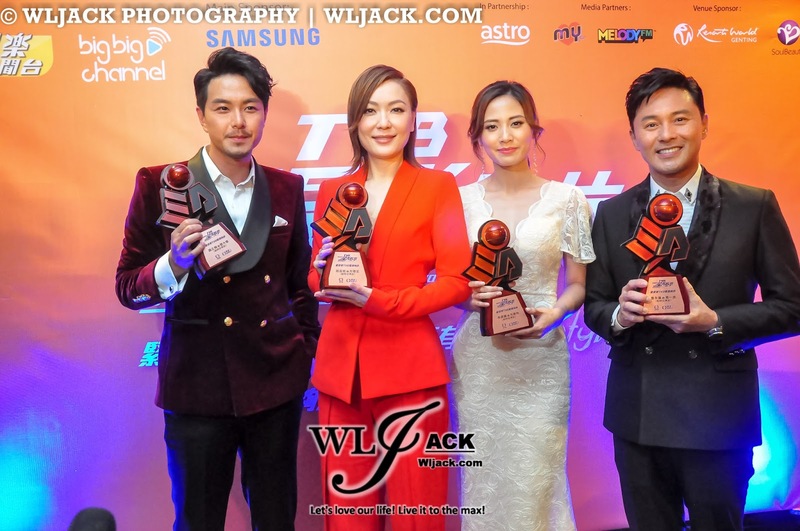 The drama has won an award in Mainland and now My Favorite TVB Drama Series最喜爱TVB电视剧集 in Malaysia. 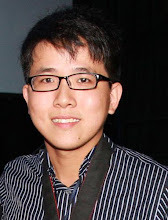 He is very glad to be part of the drama production team. 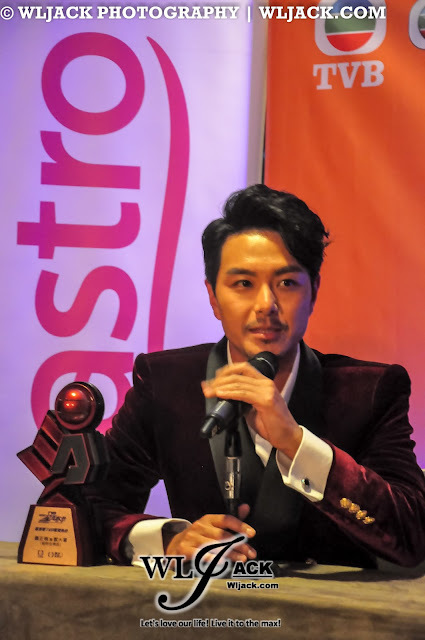 Sisley Choi also very happy to be involved in this drama. She felt that the filming process has been very memorable and she’s happy to be able to win the awards this time. 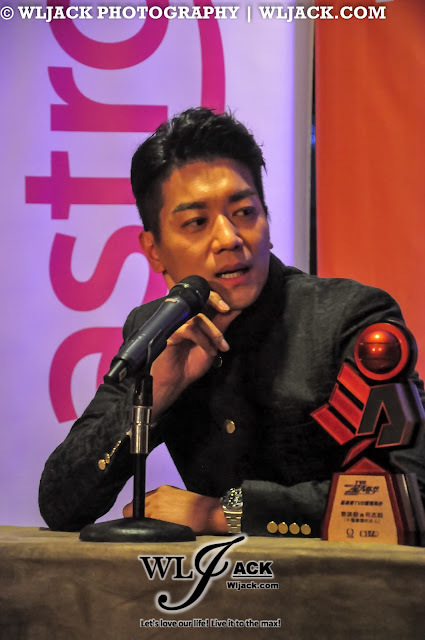 Ali Lee mentioned that she felt very lucky to be part of the drama. This drama has brought her a lot of opportunities and it was a bonus for her that the drama has given her a chance to win Best Actress In Leading Role during StarHub TVB Awards. 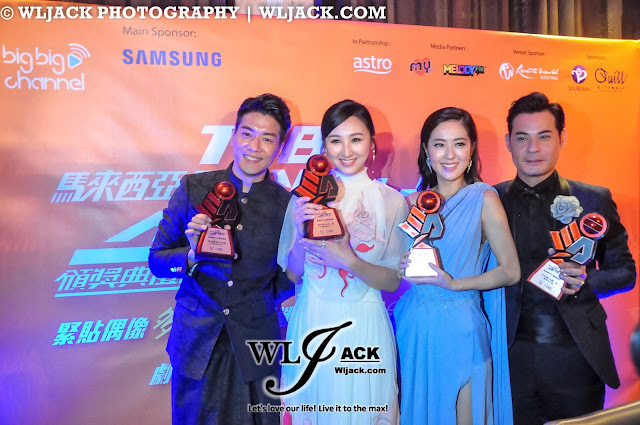 Benjamin Yuen袁伟豪, Priscilla Wong黄翠如, Natalie Tong唐诗咏, Samantha Ko Hoi Ning高海宁, Ben Wong黄智贤 who have won My Favorite TVB Drama Characters最喜爱TVB电视角色 also took the opportunity to thank all of the fans for the support during the interview!